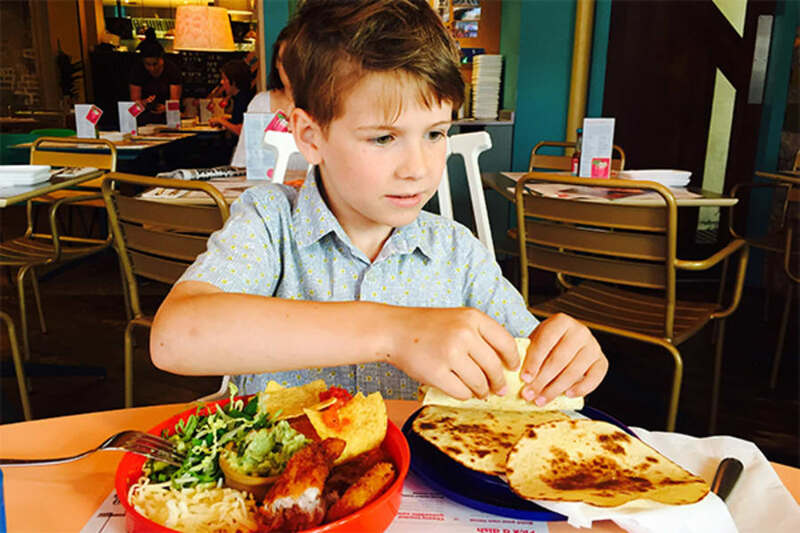 Whether you're after child-sized portions or special treats for the little ones, you'll find a restaurant for the kids here. Let your little one jump, run and play through this unique and peaceful playgorund that celebrates biodiversity. 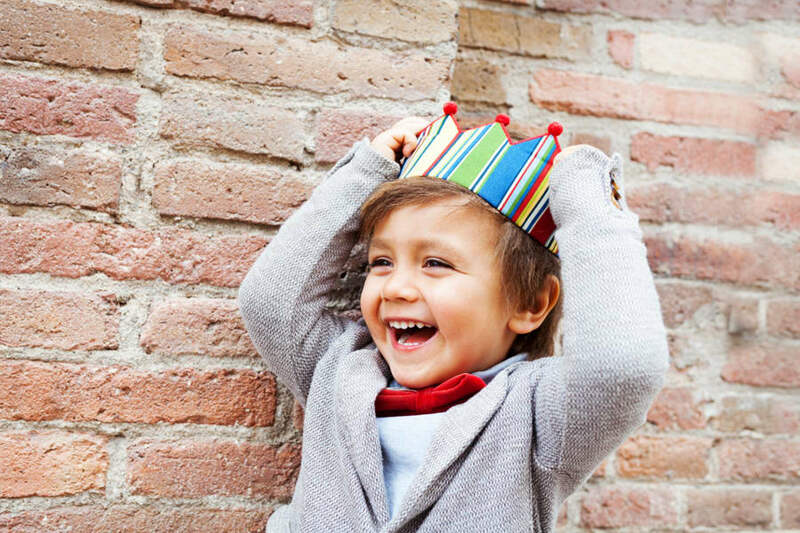 See what's on offer at some of your favourite children's stores. From clothing to toys and everything in between, make sure you don't miss out. 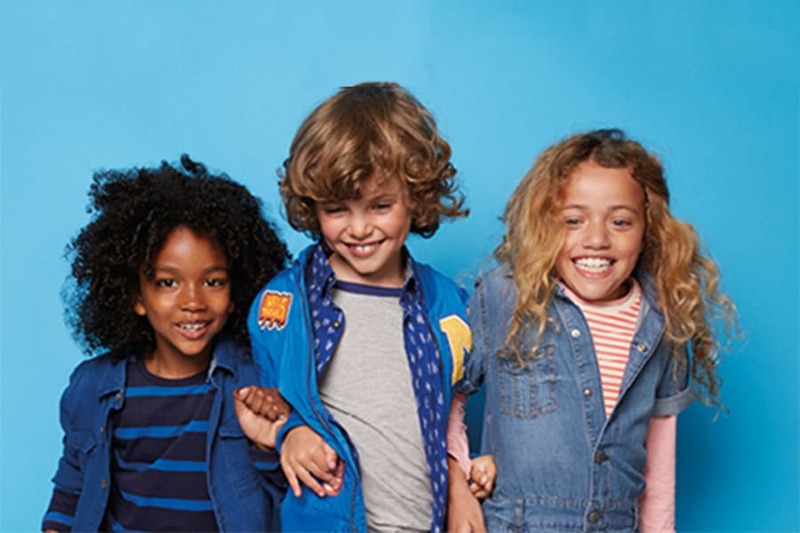 For when the little ones need new toys or when they've simply grown out of their clothes, check out our range of kids stores. Let us take some of the stress out of shopping with a family, with our convenient kids services and facilities. 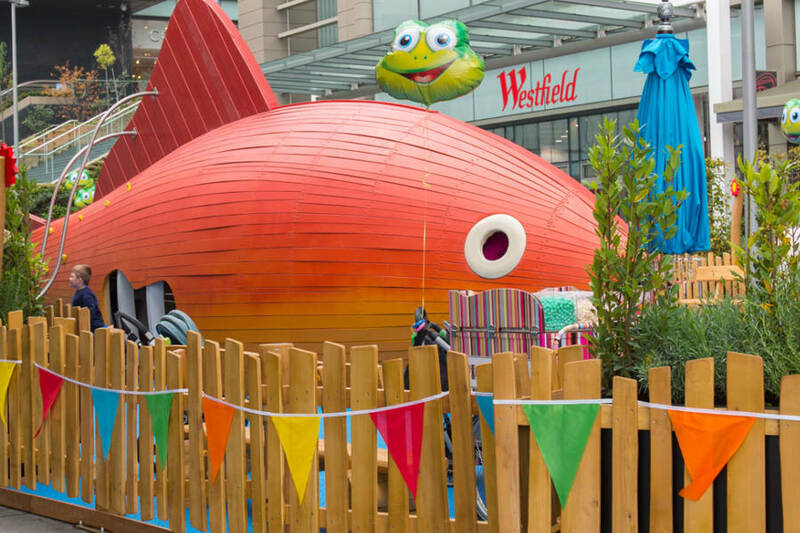 Don't miss out on upcoming events for kids of all ages at Westfield Stratford City E20.